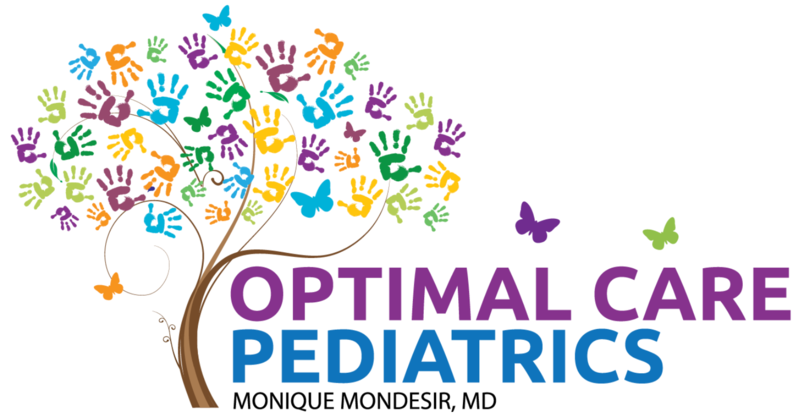 Optimal Care Pediatrics offers advanced allergy testing to diagnose the real cause of your child’s allergy symptoms. Allergies are usually caused by mold and pollen, but other common triggers include dust mites, pet dander, perfumes, specific plants, certain foods, and more. 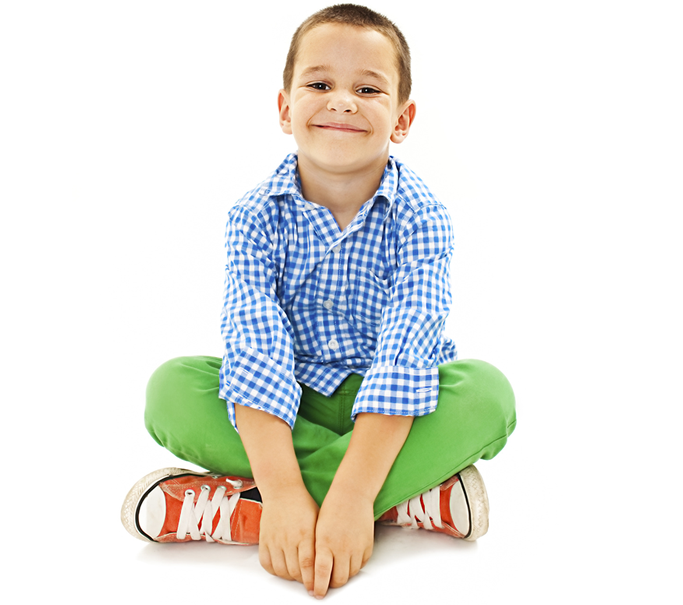 The severity of allergy symptoms can greatly impact your child’s health. Persistent allergic reactions can increase susceptibility to respiratory problems, skin conditions, and even anaphylactic shock. With an accurate diagnosis, we can determine the best treatment plan for your child to bring his or her allergies under control.